Welcome to Strawberry! 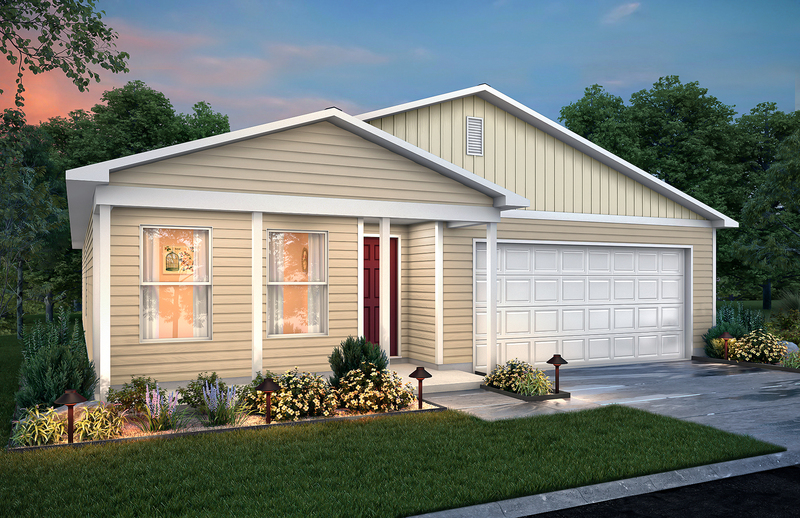 Nestled just outside of Myrtle Beach, this quiet one story community is great for everyone! 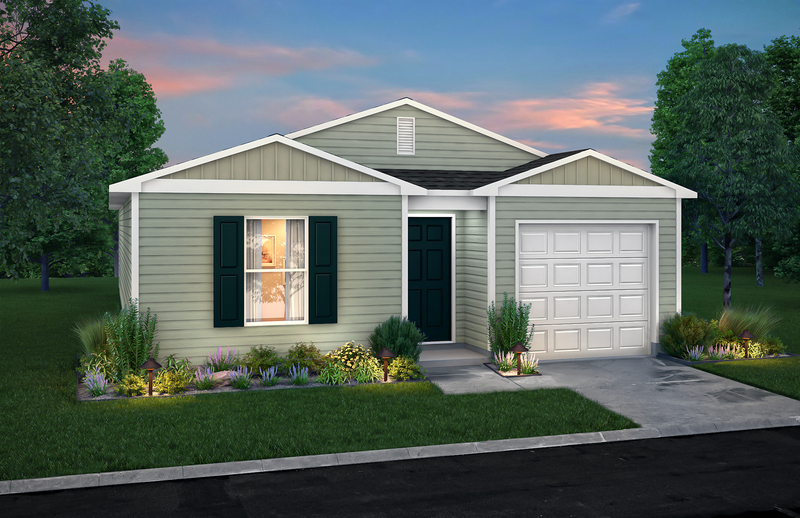 The community of Strawberry located in Longs, SC, offers a close drive to beaches, restaurants, and shopping, yet out in a country like setting. 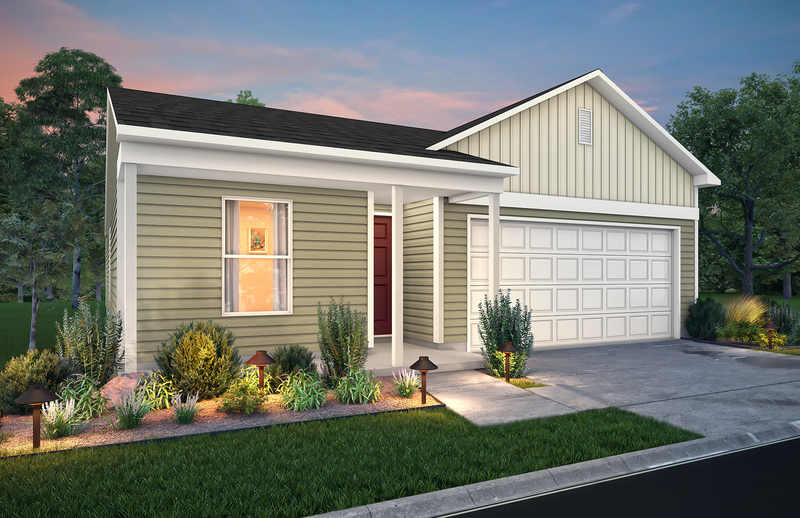 This quiet community offers homes from 1300-1800 square feet. Enjoy peace and quiet with the beach life right at your fingertips!